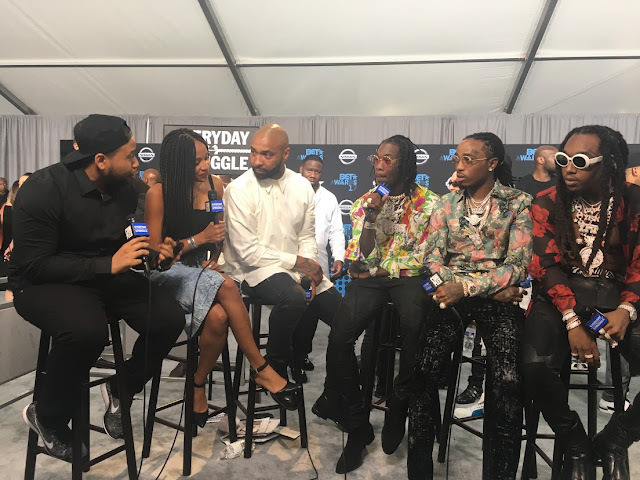 On today's very special episode of EverydayStruggle, Joe Budden, DJ Akademiks, and Nadeska take over the BET Awards red carpet where they talked to the likes of Post Malone, Cardi B, Fat Joe, Irv Gotti, and many more. The episode also features sit-downs with Rae Sremmurd, who finally talked things out with Budden, and Migos, where things took a heated turn during the middle of the interview. The Rae Sremmurd segment begins around the 55-minute mark, while Migos come to the platform at the 1 hour and 16-minute mark. 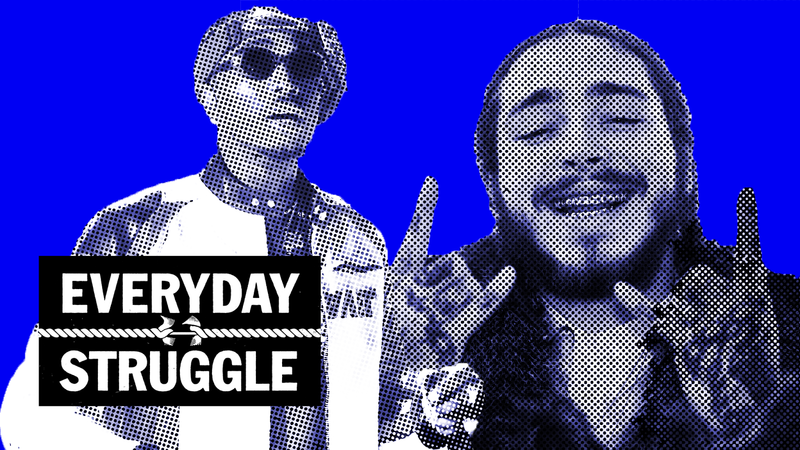 Complex's “EVERYDAY STRUGGLE,” is a new daily morning show covering the biggest news and hot-button issues facing hip-hop music and pop-culture. 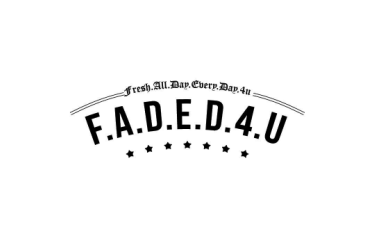 Serving as co-hosts, famed rapper Joe Budden and opinionated urban media commentator DJ Akademiks will face-off each day about the artists they feel deserve their top spots, who’s fallen off, wage their bets on brewing rap beef, analyze the latest social media buzz and determine which artists are moving the culture forward. Each heated discussion will be filmed in-studio and moderated by Complex News’ Nadeska Alexis. Conversations will get intense and opinions are taken to the next level as Joe and Akademiks battle it out every morning at 11:00 AM on YouTube.com/Complexnews.